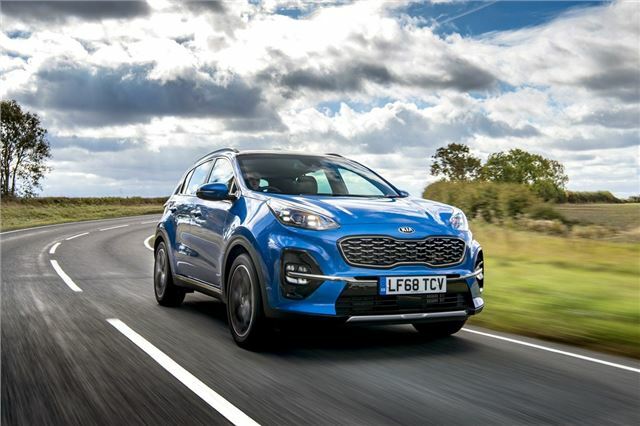 The Kia Sportage is a likeable SUV with a hard-wearing interior and the benefit of a seven-year warranty. It's earnt itself a reputation for being a very sensible family car, which explains why it was one of the most popular new cars on UK roads in January. We're also running a Sportage 2.0 diesel for six months, which you can read about here (f you're interested, of course).